IVC 60/12-1 Tact Ec 15761020 https://www.kaercher.com/tn/professional/industrial-vacuums/compact-industrial-vacuums/ivc-60-12-1-Tact-ec-15761020.html Compact industrial vacuum with automatic filter cleaning system and wear-free EC motor for non-stop use. 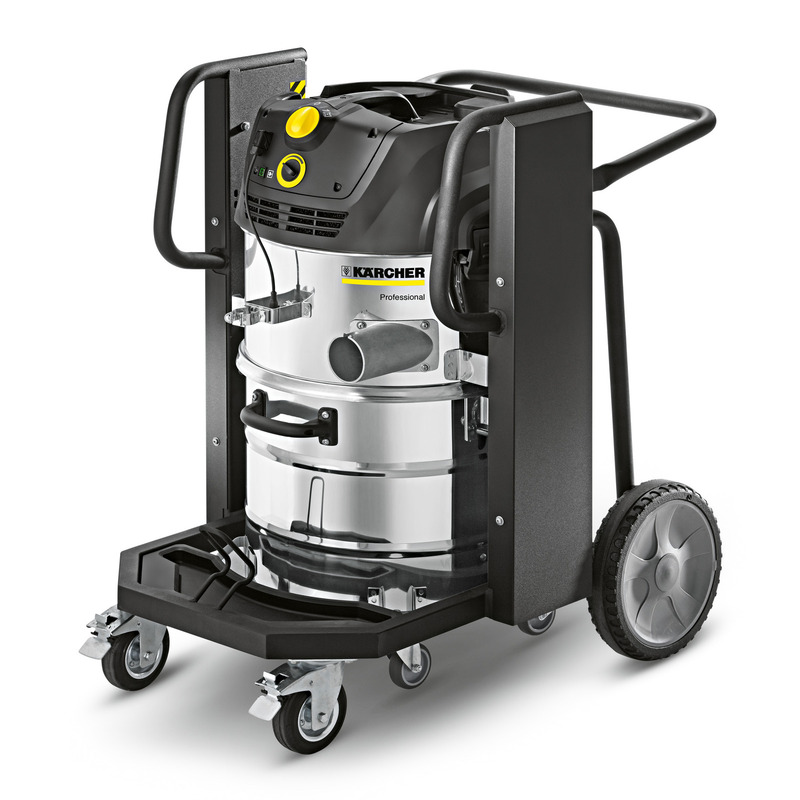 Ideal for fine dusts in production areas – also suitable for stationary use. The compact IVC 60/12-1 Tact EC industrial vacuum is ideal for cleaning production machines and areas. This machine can tackle the toughest cleaning jobs in non-stop use, thanks to its wear-free EC motor. This vacuum features an automatic filter cleaning system, is ideal for fine dusts and can easily be used as a stationary machine in combination with production or packaging machines.